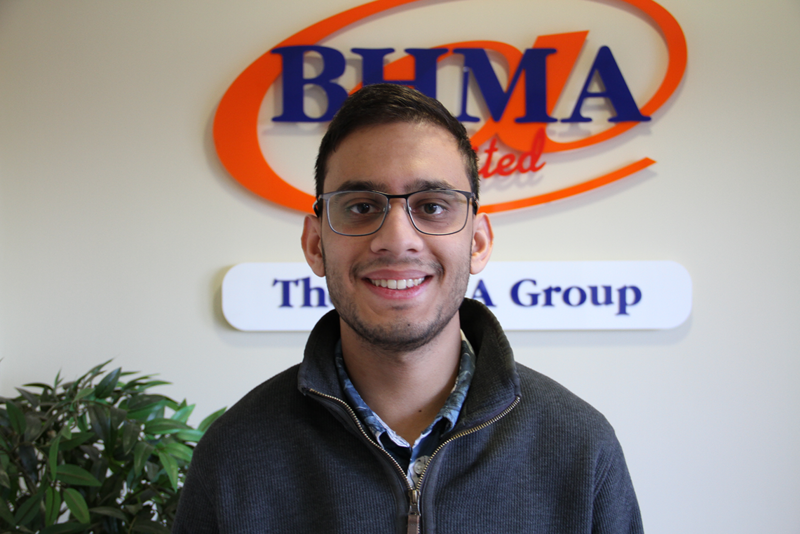 My name is Hitesh, I am 24 years old and I graduated from Staffordshire University in 2015 where I studied Multimedia Computing. I chose this subject because I was interested in a range of computer-related subjects, but definitely enjoyed the website development side of it the most. After graduating I went onto developing a few websites for myself to enhance my skills further. I secured my first job with Ideal Shopping Direct where I worked for 2 years before starting here at BHMA.